There is no dearth of instances when customers have been tricked into buying goods of subpar quality from online portals, only to regret it later on due to any number of reasons. But most of the time, it’s down to buying something with wrong information. In order to eliminate these points of friction, the government has now made it mandatory for e-commerce companies to clearly list every product’s Maximum Retail Price (MRP) and other essential details such as expiry date, net quantity, etc. on their online shopping portal. The new mandate was put into effect starting January 1 this year, and retailers that fail to comply with the directive might face penalties. The decision to implement this move was finalized in June last year, when the Consumer Affairs Ministry made some amendments to the Legal Metrology Rules regarding packaged goods. Back then, the government granted e-commerce companies six months to implement the new rules and comply with them by January 1, 2018. As per the new rules, products listed on an e-commerce player’s shopping portal must now list the MRP prominently, alongside information such as manufacturing and expiry date, wherever applicable. In addition, details such as net quantity, country of origin etc have to be mentioned on the product’s listing. The new guideline also mentions that sellers are now prohibited from listing two different MRPs for the same pre-packaged good or SKU on their shopping portal. These details have to be displayed with appropriate font size so that they are clearly visible to customers. 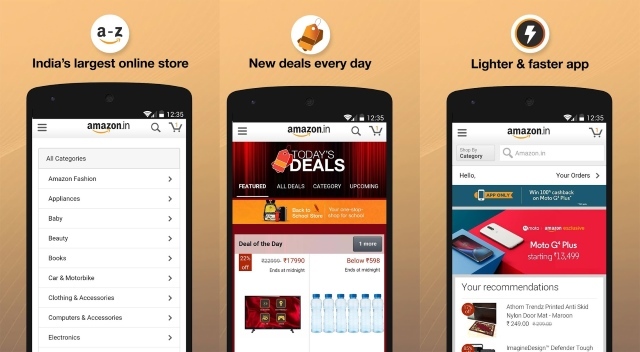 An IANS report talks of a survey conducted by consumer engagement platform, LocalCircles, saying majority of e-commerce firms have failed to comply with the new directive. 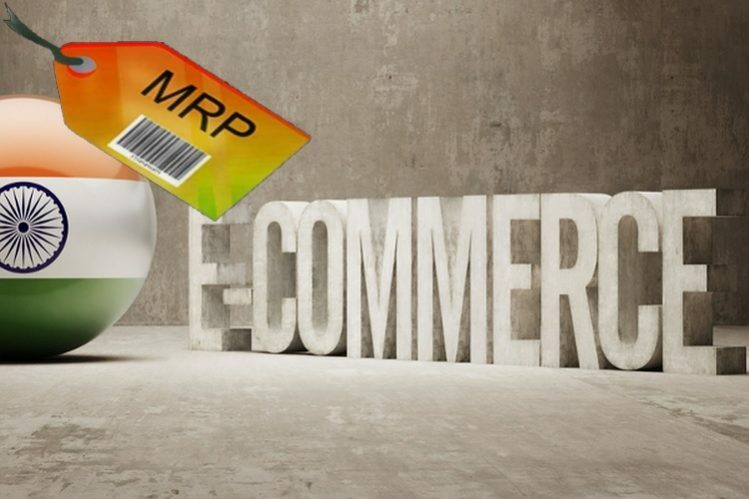 The report contains LocalCircles’ statement, which read “Feedback from users suggested that only 10-12% of the products on e-commerce site are now showing MRP as they are being stocked by the e-commerce sites themselves. At the moment the penalty for failing to comply with the Department of Consumer Affairs’ directive has not been disclosed, and it’s also unclear whether any punishment will include retrospective action for failing to comply with the deadline.